I am really excited to share that Voki will be creating and posting quick and easy Voki Tips to help you get the most out of Voki. What can you expect from Voki Quick Tips? Check out our newest Quick Tip presentations introducing two of our newest enhancements! SOON, our Voki Quick Tips will be launching on our YouTube Channel! Stay Tuned for that! Subscribe here, so that you’re sure not to miss a thing! 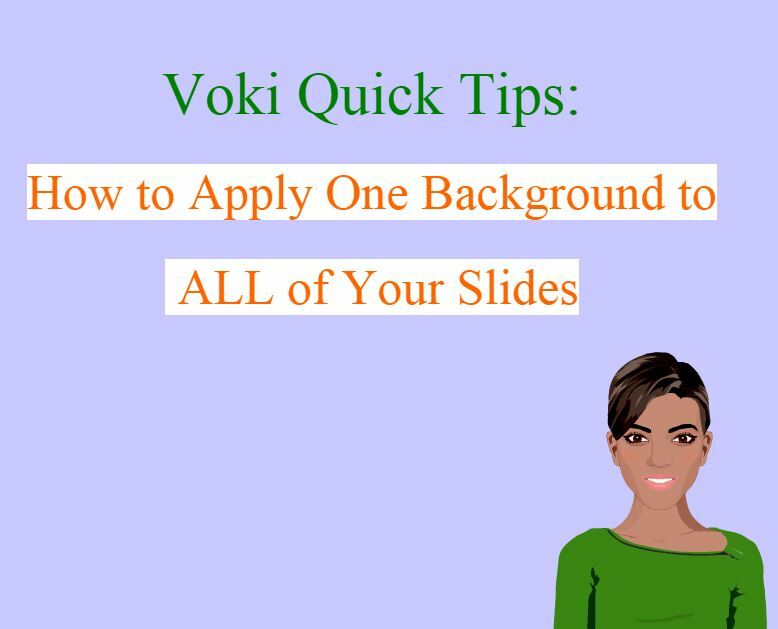 Are there any Voki Quick Tips videos or presentations that you would like to see? Bio: Heather is the Community Manager at Voki and is part of the Marketing Team at Oddcast. Before she joined the Voki team, she was a teacher for 7 years! She has taught in charter, private, and public schools all across NYC. With her teacher hat on, she will create meaningful, engaging, and relevant content that can be implemented in your classrooms. She is excited to partner with you to engage and educate your students! First Day of School Activity!